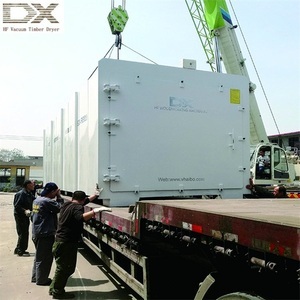 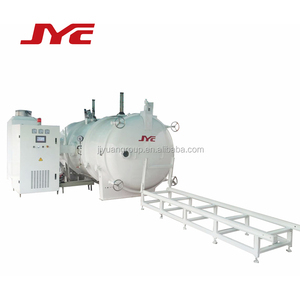 1 YRS Shanghai Chanho Machinery Co., Ltd.
4 YRS Henan Luy Machinery Equipment Co., Ltd.
4 YRS Hebei Huas Jiyuan High Frequency Equipment Co., Ltd.
9 YRS Shijiazhuang Development Zone Daxin Electronic Science And Technology Co., Ltd.
7 YRS Jiangsu Xinan Wood Drying Equipment Co., Ltd.
4 YRS Shijiazhuang Duotian Machinery Co., Ltd.
10 YRS Hangzhou Linan Nanyang Wood-Working Machinery Co., Ltd.
5 YRS Harbin Hildebrand Machinery Co., Ltd.
7 YRS Hebei Shuowei Metal Manufacturing Co., Ltd.
1 YRS Liyang Forwood Drying Equipment Co., Ltd.
9 YRS Zhucheng City Ritong Machinery Co., Ltd.
3 YRS Qingdao Steady Machinery Co., Ltd.
Alibaba.com offers 1,540 timber drying kiln products. 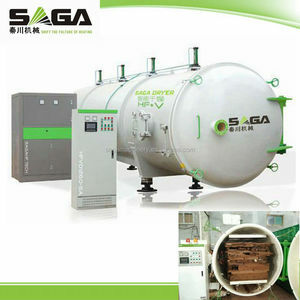 About 68% of these are other woodworking machinery, 1% are drum drying equipment, and 1% are fluid bed drying equipment. 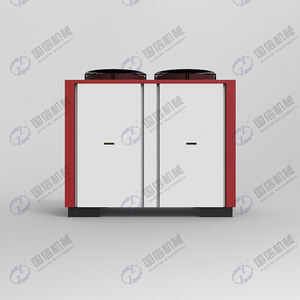 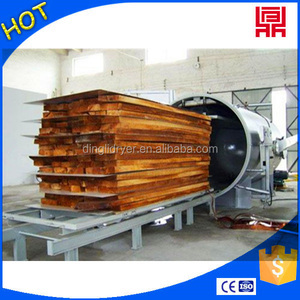 There are 1,540 timber drying kiln suppliers, mainly located in Asia. 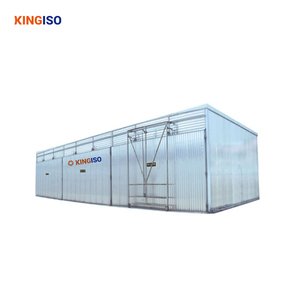 The top supplying country is China (Mainland), which supply 100% of timber drying kiln respectively. 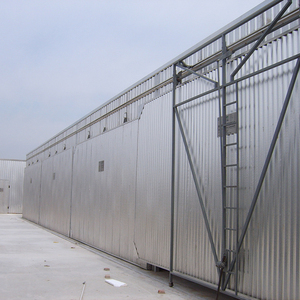 Timber drying kiln products are most popular in South Asia, Domestic Market, and Mid East.